Shari Jorissen has been the Director of Assessment in the Office of Institutional Research and Assessment at Walden University since 2009. Prior to working for Walden University, Shari was the Director of Testing Services in the Disability Services office of the University of Minnesota Twin Cities. Shari has a PhD in Educational Psychology, an EdD in Higher Education and Adult Learning, and recently earned her MBA. She serves as a mentor in the Higher Learning Commission’s (HLC) Assessment Academy and is a Peer Reviewer for HLC as well. 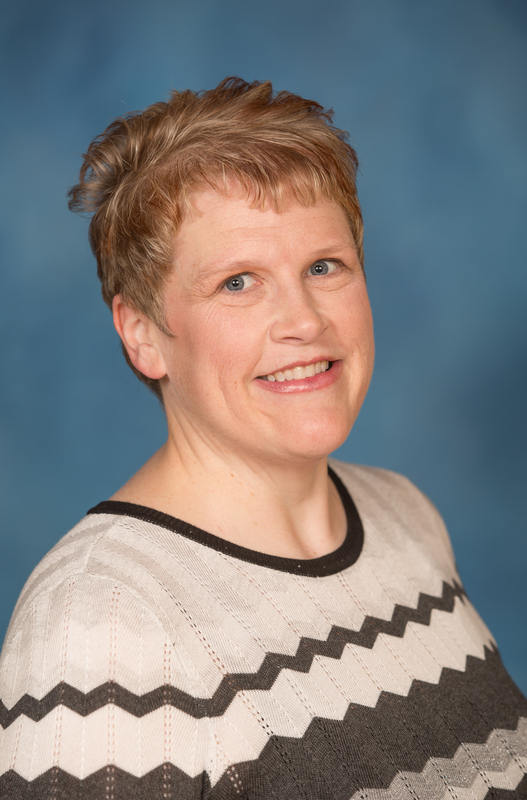 In addition to her role as the Director of Assessment at Walden, she is also a faculty member who teaches Advanced Quantitative Analysis and serves on dissertation committees for students in PhD programs in Human Services, Social Work, Counselor Education & Supervision, Public Health, and Health Services. Reicherzer, S. L., Coker, K., Rush-Wilson, T. C., Buckley, M., Cannon, K. B., Harris, S. M., Jorissen, S. L. (2012). Assessing Clinical Mental Health Counseling Skills and Practice Standards in Distance Education. Counseling Outcome Research and Evaluation. Jones, W., Jorissen, S. L., Bewley, L. W. (2016). Attitudes and expectations of graduate healthcare management faculty on using a competency-based approach. . Journal of Health Administration Education. Salam, A., Abu-Helalah, M., Jorissen, S. L., Niaz, K., Mansour, A., Al Qarni, A. (2014). Job stress and job satisfaction among health care professionals. . European Scientific Journal. Jorissen, S. L., Burkholder, G. J. (2013). New Measures to Assess Attitudes and Intended Behaviors of Paid Caregivers toward Sexuality of Adults with Developmental Disabilities. Disability Studies Quarterly. Jorissen, S. L., Keen, J. P., Riedel, E. S. (2015). Online Ph.D. Program Delivery Models and Student Success. American Journal of Distance Education. Jorissen, S. L., Heisen, C. (2018). Utilization of EAC Visual Data in Learning Outcomes Assessment & the Continuous Improvement Cycle. Jorissen, S. L., Burkholder, G. J. (2010). Attitudes about sexuality & predicted behavior: Assessment instrument development. .
Salter, D. W., Lauck, M. A., Jorissen, S. L., Sherer, J., Eystad, N. (2017). Conducting research at Walden: What and who to know. Garfield, J. K., Strickland, J. S., Jorissen, S. L. (2013). Helping students bloom where they are planted: Using Bloom’s Taxonomy to develop doctoral students’ expectations. .
Jorissen, S. L. (2010). Introduction to survey design. Jorissen, S. L. (2010). Learning outcomes assessment for graduate level programs. .
Harris, S. M., Jorissen, S. L. (2014). Mixed methods approach to exploring faculty and student perceptions of mentoring in the online learning environment.